Hockey Time Productions is about creating an optimal environment for teams and families to gather, compete and enjoy the great game of hockey. 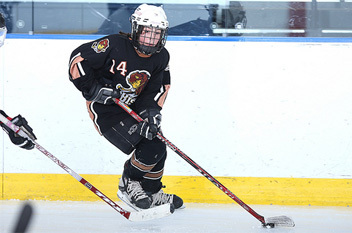 Click here to view all of the Hockey Time Youth Tournaments near you. Our objectives in creating this environment are to collect and seek out information from registrants that will aid in the assembly of the best possible competitive divisions, to provide timely schedules and information, and to provide courteous officials, both on and off the ice, who understand the game and who are truly committed to providing a service to our participants.